ive just uploaded v1.1 to apple. 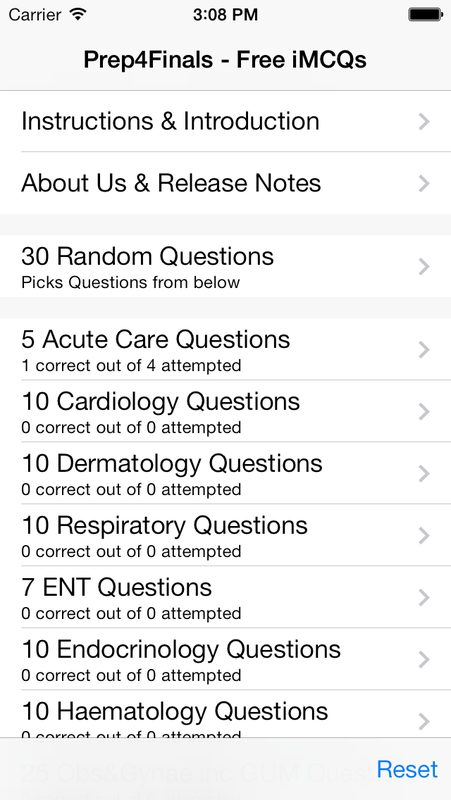 it included 20 new Qs, 10 in derm and 10 in psychiatry. On whether one system suits all?